This empirical study explores mediating role of experiential value between experiential marketing and Customer satisfaction in the context of Pakistan. The Experiential marketing is used as independent variable consist of five dimensions (Sense Experience, Feel Experience, Think Experience, Act Experience and Relate Experience), Experiential value is used as mediator which is consist of four dimensions aesthetic, playfulness, service excellence, and consumer return on investment (CROI) Customer Satisfaction is used as dependent variable in this research. Fast food industry is selected for this study. Survey method is used to collect data, SPSS (18) and AMOS (18) versions are used for data analysis. Results are supporting the hypothesis that experiential value mediates relationship between experiential marketing and customer satisfaction. This particular study is among few studies which have explored the mediating role of experiential value between experiential marketing and customer satisfaction. The current study will benefit marketers in understanding the importance of customer’s experiences, experiential value that leads to Customer Satisfaction. SHAH, Irfan Ali et al. Experiential value mediates relationship between Experiential Marketing and Customer Satisfaction. 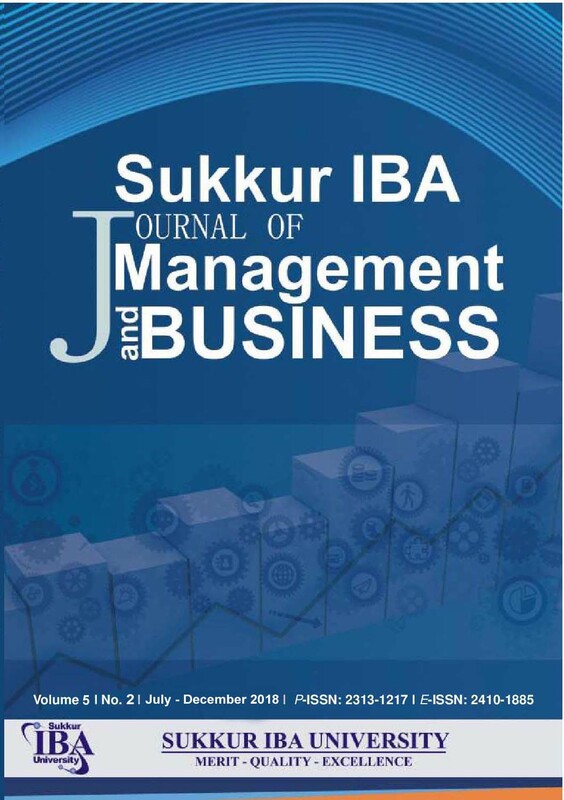 Sukkur IBA Journal of Management and Business, [S.l. ], v. 5, n. 2, p. 45-61, apr. 2019. ISSN 2410-1885. Available at: <http://journal.iba-suk.edu.pk:8089/SIBAJournals/index.php/sijmb/article/view/315>. Date accessed: 20 apr. 2019. doi: https://doi.org/10.30537/sijmb.v5i2.315.